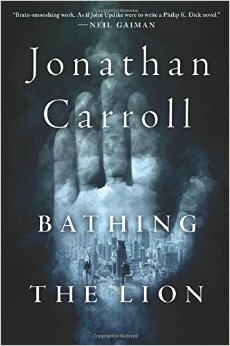 My review of Jonathan Carroll’s amazing novel, Bathing the Lion, is now on Adventures in Scifi Publishing. I recorded my review for the podcast, and the text is replicated on the website. This is my first audio review for the podcast and host Shaun Farrell claims I have “an accent” – who knew?